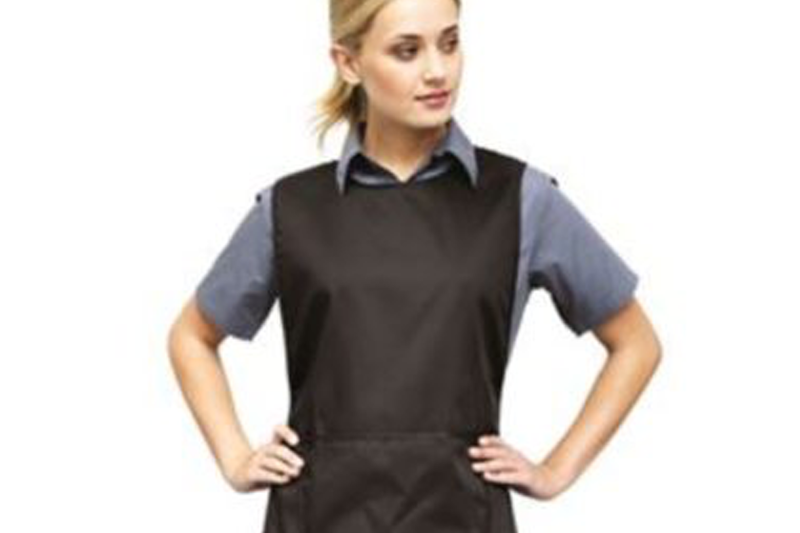 Create the right impression with branded hospitality clothing. We can embroider polo shirts, chef uniforms, tabards and much more to create a professional impression in your restaurant or cafe. 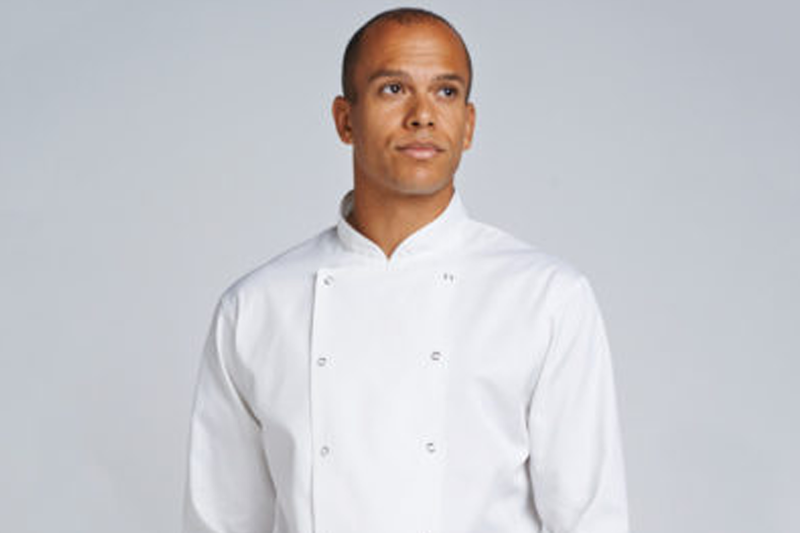 From the heat of the kitchen to cool looks for service we can supply a wide range of uniform and work wear clothing to help make sure your staff look professional and part of a team. Hospitality clothing has to be hard wearing. 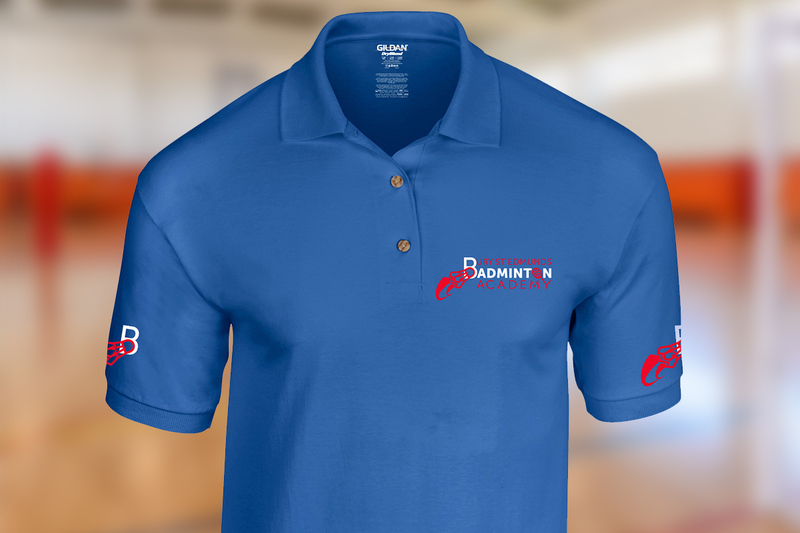 Our range of clothing has been designed to withstand repeated washing and wear, and can be personalised with your logo to strengthen your brand and keep your name in front of your customers. Our most popular work wear polo shirt. Ideal for everyday active wear, the garment can be washed at 60 degrees. Made in 200gsm Poly/Cotton with 10 stainless steel press-studs. Great value.